What are "BACKLINKS" and why do I need them? ranking something on 1st page. Ranking higher it means more natural TRAFFIC for your site. What is the secret of your service? words articles related as close as possible to your website niche). Contextual backlinks are much more powerfull than any other service. 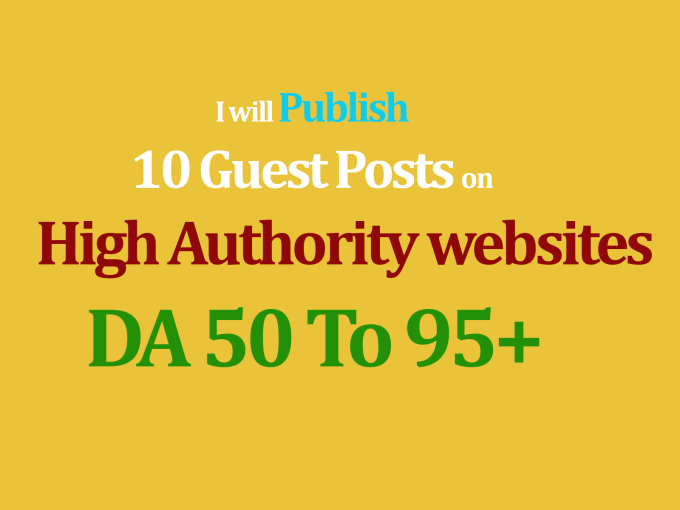 > Domain authority is 90+, so that makes most authorized and trustworthy domain.